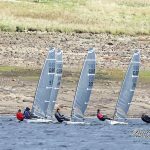 The D-Zero class association are delighted to announce that the UK D-Zero dealer, DZero.co.uk, will be sponsoring the 2019 D-Zero Inland Championships at Yorkshire Dales Sailing Club on the 27th and 28th April 2019. 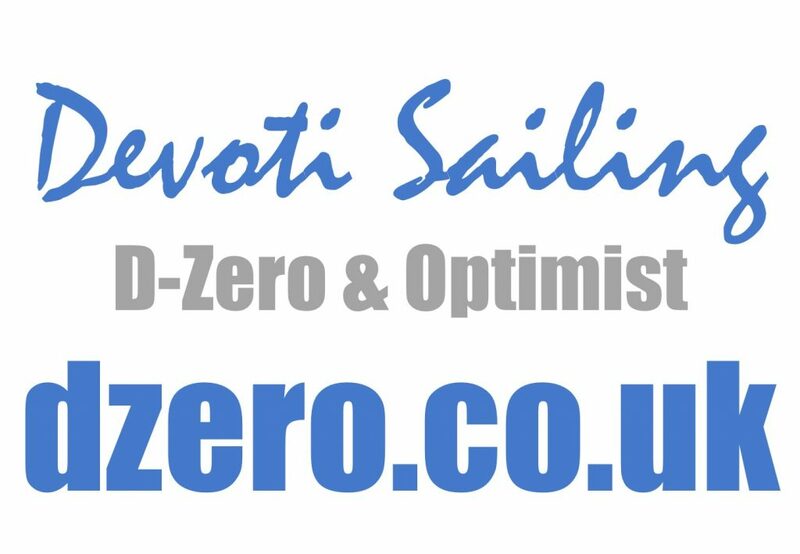 Hayling Island, UK – February 11, 2019 – DZero, the UK exclusive dealer for Devoti D-Zero & Optimist sailing dinghies are pleased to announce their sponsorship of the Devoti D–Zero Inland Championships at Yorkshire Dales SC over the weekend of 27–28 April 2019. 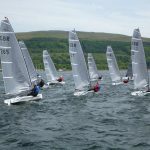 With a recent surge of new and used D-Zero dinghies, especially across the Northern and Scottish areas of the UK, DZero are keen to assist where possible to keep pushing the Class forward. 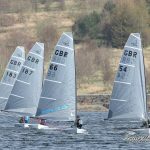 The DZero.co.uk demo boat is available on either a 1 race per demo sailor on a free of charge basis, or on a £250 charter fee which is refunded upon purchase of a new D-Zero within 1 month of the event. The Class Association and DZero work in close liaison sharing the stand at the RYA Dinghy Show, and ensuring dealer and association representatives at every D-Zero sailing event, offering demonstration sails, and seeking greater engagement with the owners to ensure the fun and enjoyment of sailing the D-Zero to continue through the post-sail discussions and socials. We are pleased to tie up this sponsorship deal with DZero.co.uk the UK D-Zero dealer. Since they took over and offered their brokerage service as well as new boats the used D-Zero market has become very active with sailors upgrading knowing their boat is already sold on to a new owner. 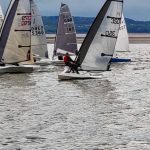 With 2019 being the 5th anniversary of the launch of the boat it is great to see so many faces from the early adopters still active in the class together with a lot of new faces joining us. 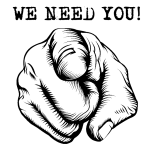 We are please to be returning to the venue of the first Inland Championships back in 2015. The class is growing particularly well in the north of the country and in Scotland.